Microsoft is now seeding cumulative update KB3185614 for Windows 10 1511 users. Many Windows 10 users are still waiting for Anniversary Update to appear in their Updates. For those users, Microsoft is rolling out Cumulative Update for Windows 10 Version 1511 for x64-based Systems (KB3185614). 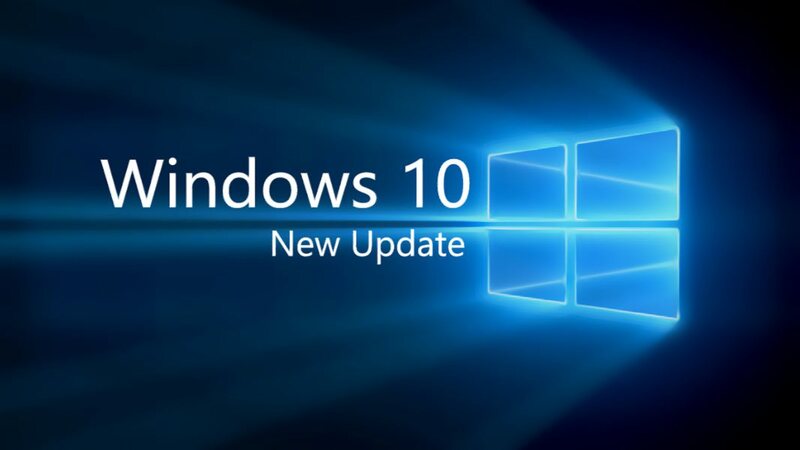 The update KB3185614 for Windows 10 1511 (Threshold 2) also pushed the build number slightly from last build 10586.545 to new PC build Windows 10 build 10586.589 and Mobile build 10.0.10586.589.